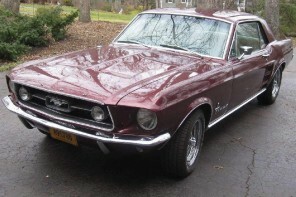 Make no mistake about it: Oliver’s ’68 Mustang is no show car. 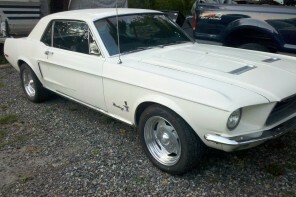 While it would definitely hold its own among the purest Mustang enthusiast, ‘Sparta51’ was build to be driven. 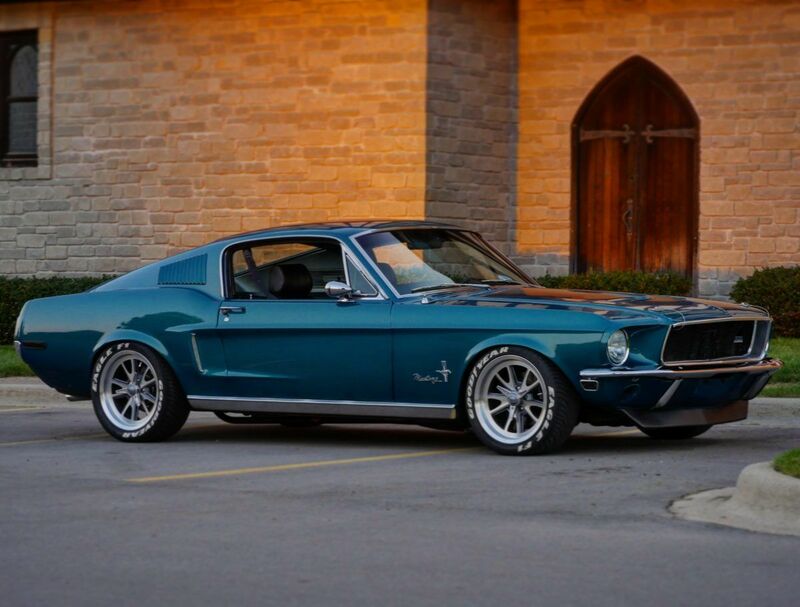 While the vision for the build has evolved over time, Oliver has always had a love for classic Mustangs. 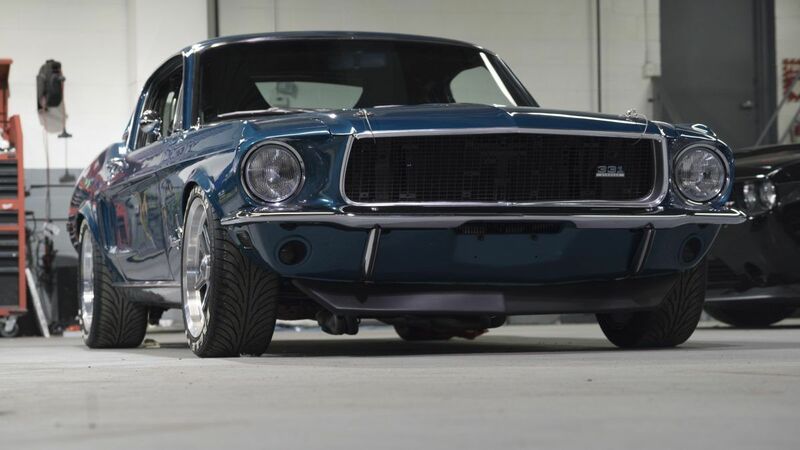 Sparta51 is a Mustang project that ticks all the right boxes. Packing a stroked 331 engine, Sparta51 certainly isn’t shy about performance upgrades. In fact, Oliver has done a number of updates to make his Mustang perform as well as any new sports car. This wasn’t always his intent, though. 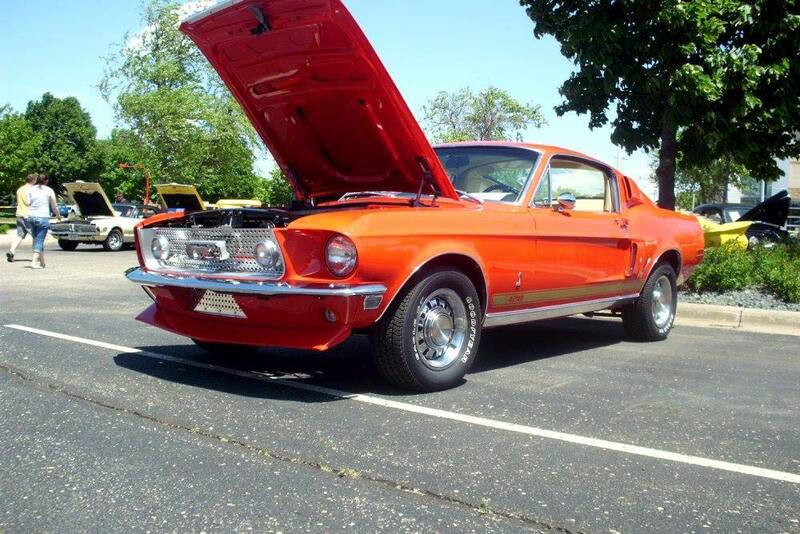 My original vision for Sparta 51 was to keep her a mild modified Mustang while maintaining most the classic theme. That changed dramatically overtime. I started putting things on like coil overs, Wilwoods, Recaros, and the car sort of took on a life of its own and started becoming what it is now; a heavily modified ’68 Fastback. I wouldn’t have it any other way. Among several upgrades that Oliver has planned for Sparta51, one of the next will be a new set of Forgeline wheels. The current wheels are 17″ Coys wrapped in Goodyear Eagle F1 tires. 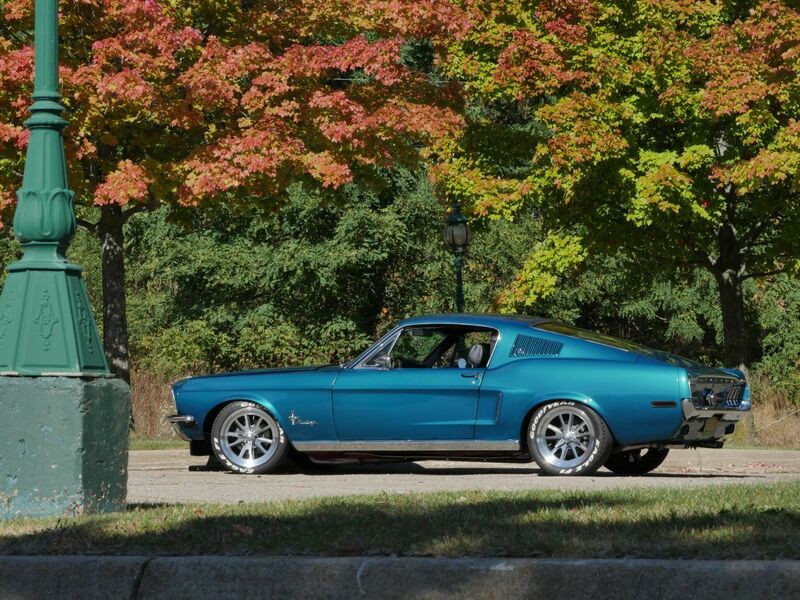 Wilwood four-piston disc brakes are in all four corners to make sure this ’68 Mustang can stop as quick as it can start. 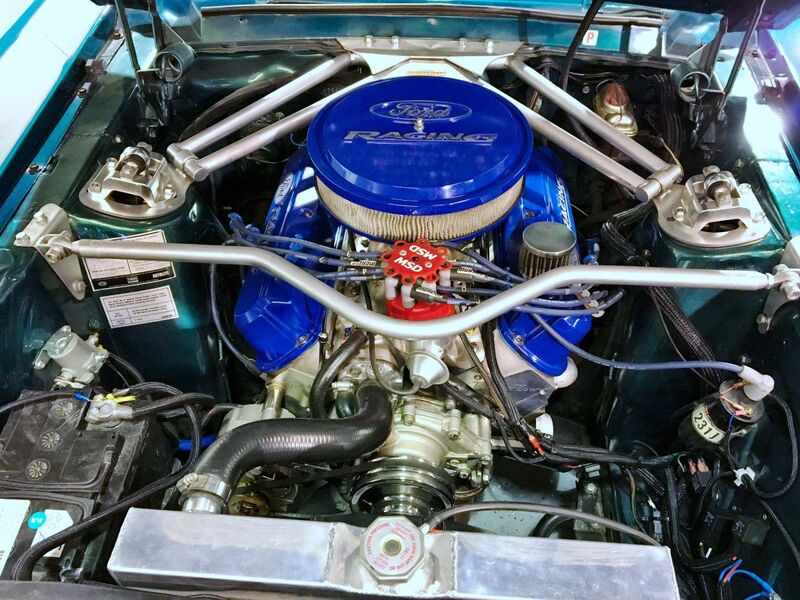 The power plant in Sparta51 is a 331 Stroked V8 with all forged internals with an aluminum manifold with Fitech fuel injection mated to a Tremec T5 transmission. A Hurst shifter connects the driver to this spirited setup for a perfect balance between classic nostalgia and modern performance. Long tube headers route the exhaust through 2.5″ pipes to Spintech mufflers. Sparta51 gets it’s aggressive stance from Ridetech Coil-over HQ in the rear and Viking Coil overs up front; dialing in that ~ 3″ drop from stock ride height. The result is a performance stance that allows for just the right about of clearance to allow steering and suspension travel while keeping the wheels and tires tucked perfectly in the wheel wells. 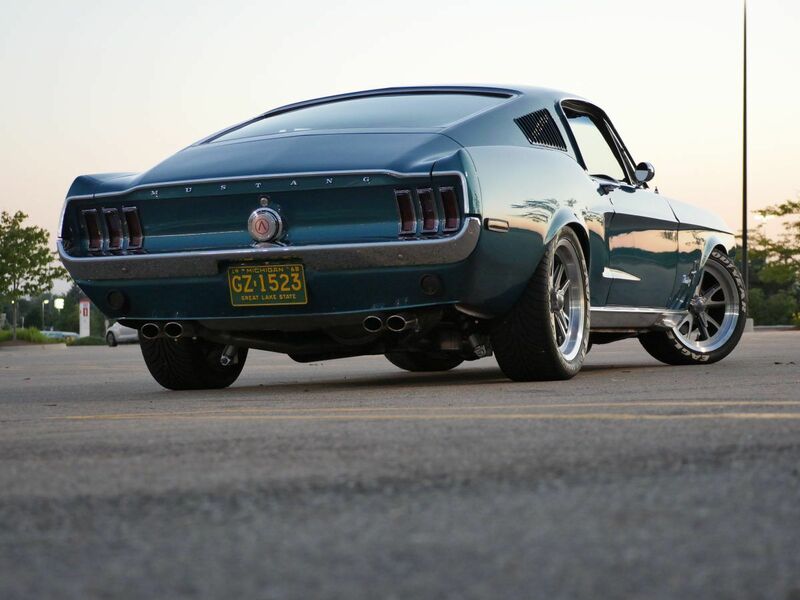 Many classic Mustang owners have tried to achieve this look, but few have had the success in getting this perfect stance; Sparta51 nailed it. The paint color is called Pacific Green Metallic, and unlike many of the other things that Sparta51 now has, the car was already painted as-is when Oliver first purchased it. Other noticeable upgrades on the exterior of the car are the H4 modern headlights and the LED taillights. Inside, you’ll find Dakota Digital gauges and a dash covered in the original stainless trim. 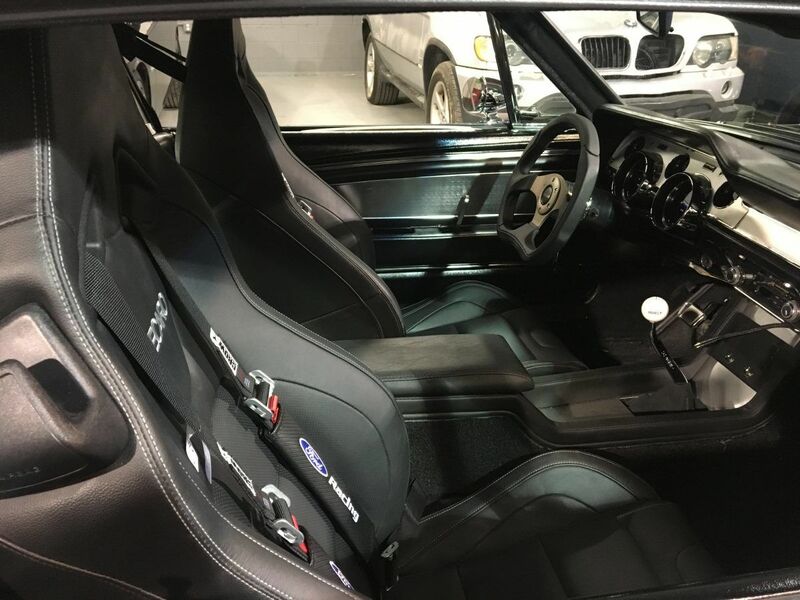 The seats are 2017 Mustang Recaros. Everything is wrapped in Charcoal black Napa leather. Oliver has more photos of Sparta51 on his Instagram, so give him a follow if you want to see more photos and follow the progress of the build there.